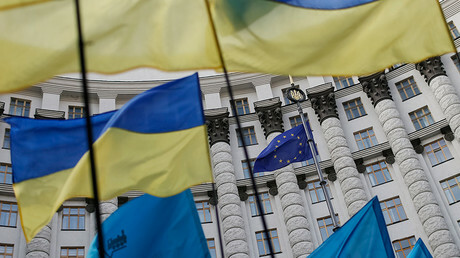 The European Union-Ukraine association deal does not automatically make Kiev a candidate for the bloc and does not include such a “commitment” for the future, the EU Council has stated. The decision was listed in the Council’s conclusion on Ukraine, following a meeting of EU leaders on Thursday in Brussels. 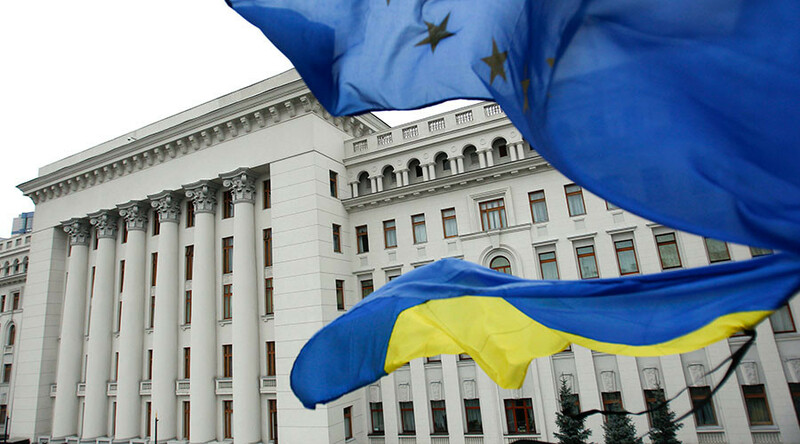 The paper addressed concerns (in particularly from the Dutch) over the EU-Ukraine association agreement, which envisions closer economic and political ties between Kiev and the bloc. In a referendum in April, 61 percent of Dutch voters spoke out against the Ukraine-EU agreement, with the “No” campaign citing security problems inside Ukraine and suggesting the deal would only cause further tensions with Russia. Once the association agreement is ratified, it also won’t automatically “grant to Ukrainian nationals” a right to live or “work freely” in the EU, with the same applying for the Union citizens in return. Last week, the Netherlands threatened to veto the EU association deal with Kiev unless Brussels provided legally binding guarantees, the Financial Times reported Friday. “If we do not get this we will put a law to parliament the next day, which will state that we will not ratify the association agreement,” Dutch Prime Minister Mark Rutte told the FT.
Thursday’s amendment would provide such a legally binding guarantee. However, it will only come into force “once the Kingdom of the Netherlands has ratified the [EU-Ukraine association] agreement and the Union has concluded it." “Should this not be the case, the Decision will cease to exist,” the paper notes. Commenting on the EU-Ukraine deal, Rutte said that the failure to reach the agreement on it would have been perceived as “an enormous present for Russia,” Reuters reported. The deal in question, signed in March 2014, establishes a free-trade area, enhancing cooperation in foreign and security policies. It will be submitted for ratification to the Dutch Parliament in January, according to Rutte. 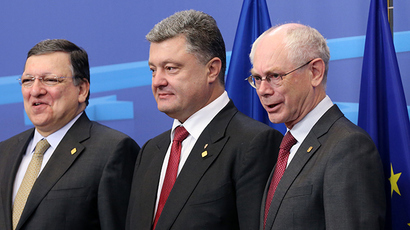 It needs the approval of all 28 members of the union to come into effect, in addition to Ukraine.